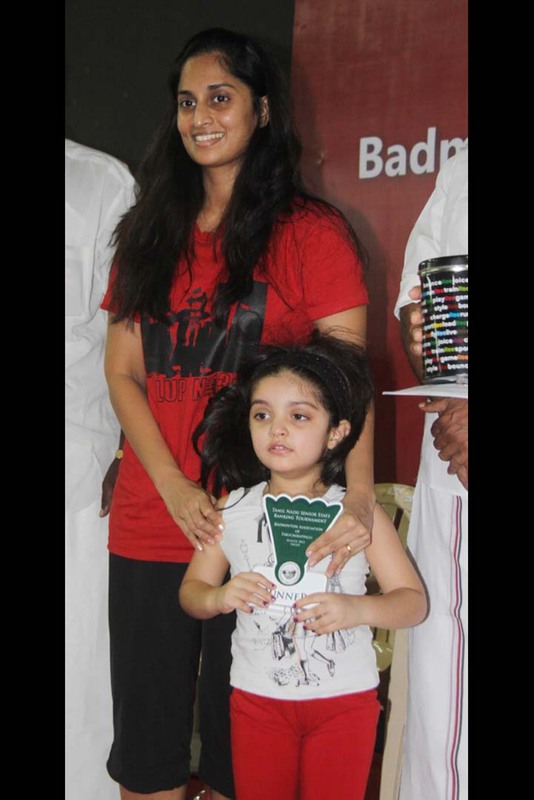 Her motivation led her to a new high last Sunday (19.08.12) when she was seeded second both in the doubles and mixed doubles at the rating tournament held in Trichy. 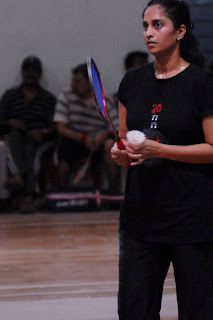 Shalini bagged the runners up position in not just the Womens doubles but also the Mixed doubles after her valiant and extraordinary effort with Priya and Prakash. 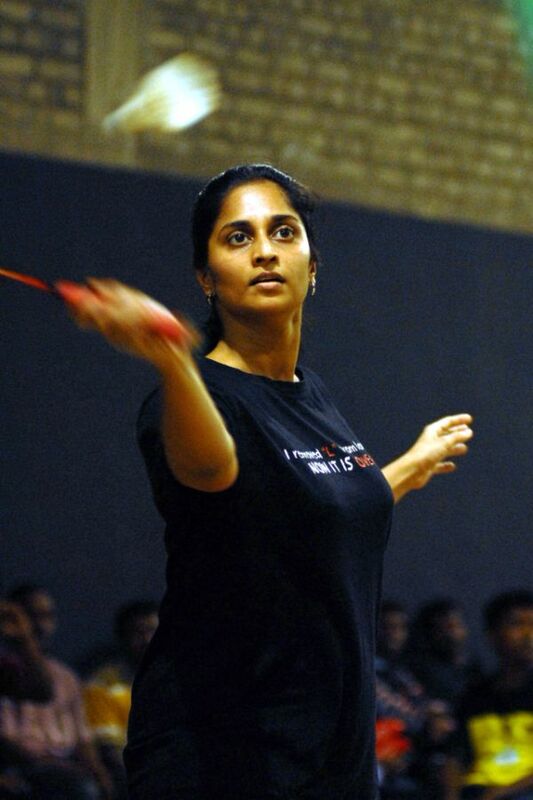 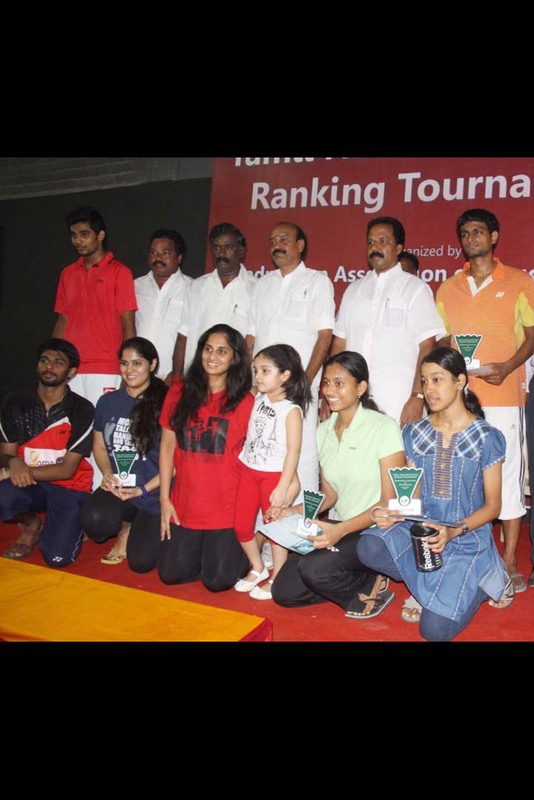 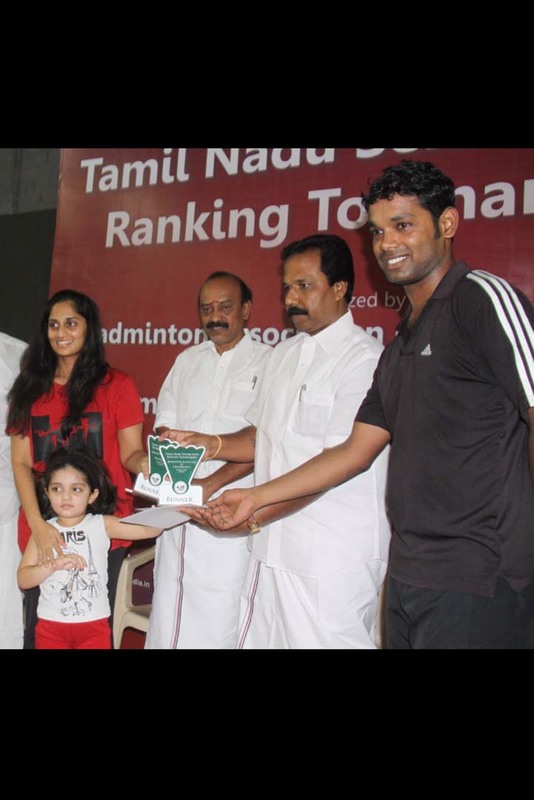 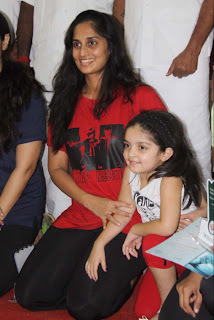 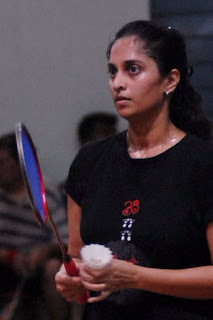 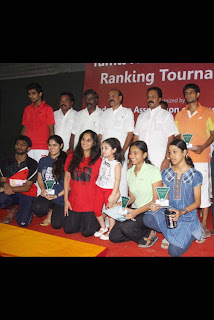 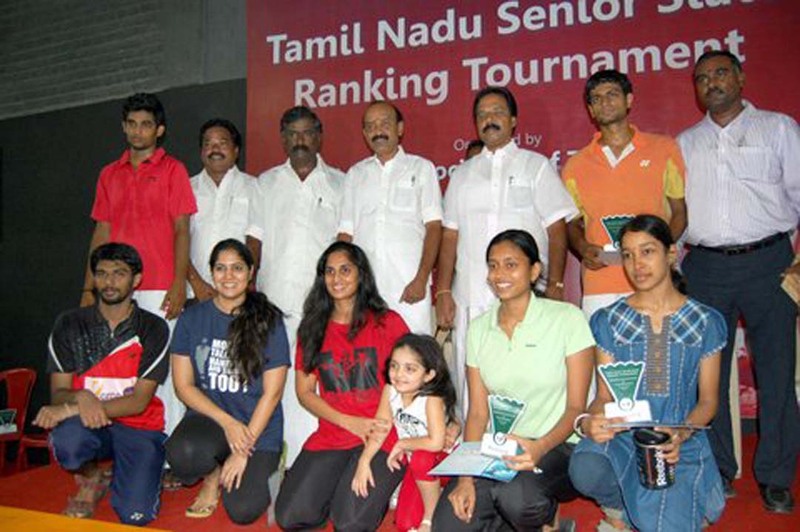 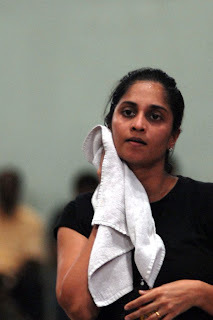 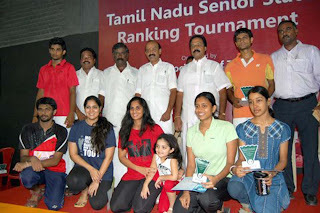 The top ranked players will clash in the State Level Badminton championships to be held in Nagercoil later this month and it has been attracting wide attention after Mrs. Shalini who was ranked in the top confirmed her participation.